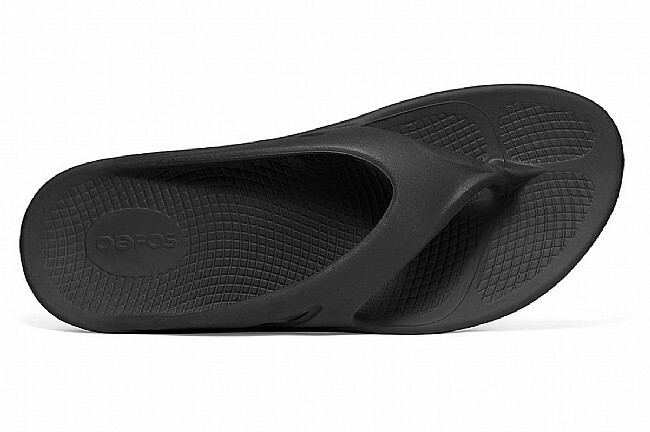 Designed to soothe and reinvigorate the tired, achy feet of athletes, the Oofos Ooriginal Sandal reduces stress on your feet, knees, and lower back. 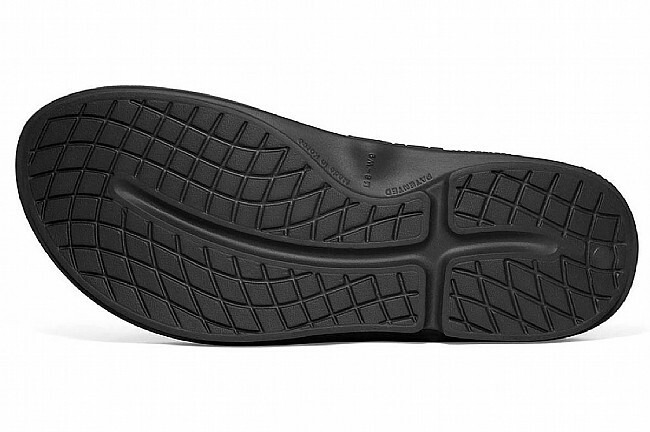 Constructed from OOfoam, these sandals absorb 37% more shock than other materials. 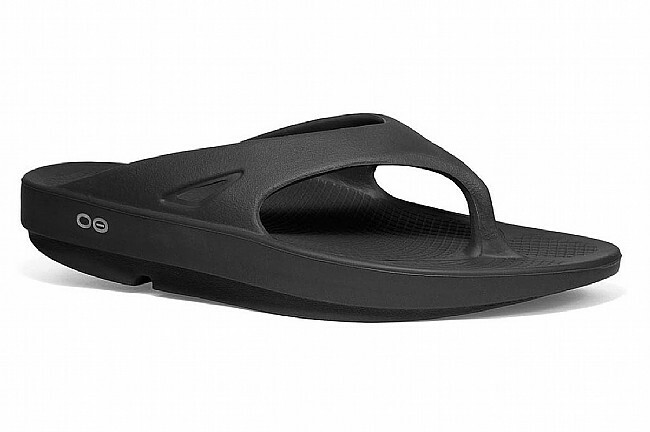 With high arches and biomechanically designed walking surface, these sandals cradle and support your feet by providing a more natural walking motion. The durable OOfoam holds its shape and cushion, and is so light and moisture resistant that it floats making it perfect for the beach, river, or pool day.